The key to preventing these accidents is to secure any luggage firmly to your vehicle. 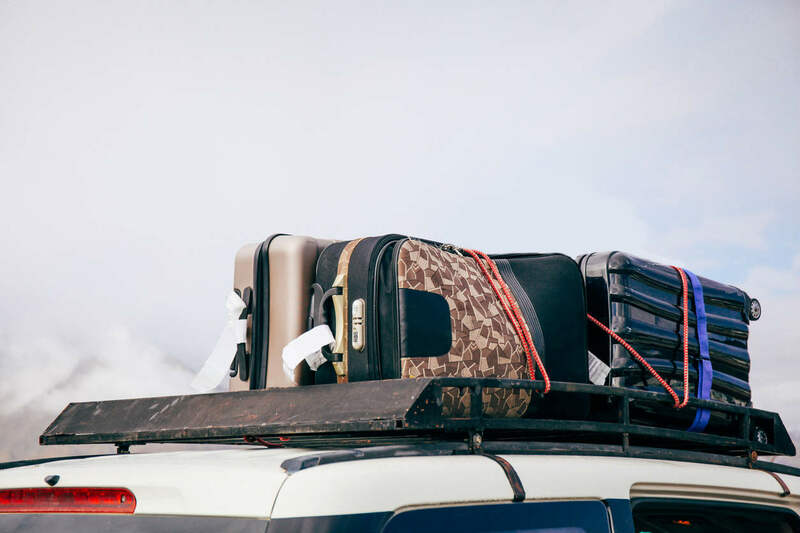 We often haul luggage, baggage, camping equipment, and other materials on our vehicles, but a little mistake in securing the load can cause a major accident. This generally happens because the driver is distracted by the fallen load. Our St. Louis car wreck lawyer knows how poorly secured cargo can cause serious accidents. Parts hanging out from the vehicle like tires, tailpipes, and mufflers etc. When the loads fall off the vehicle, the drivers often end up applying their brakes suddenly, which can cause skidding. This can lead to a serious car accident. AAA has reported that 37 percent of the road debris related deaths occurred because the driver swerved in order to avoid hitting an object on the road. Other than these tips, AAA recommends regular vehicle checks to ensure that the vehicle is in a good state. Accidents caused due to road debris are easily preventable. When such an accident occurs, it is important to find the driver responsible for the accident and hold him liable for your losses. If you have been injured in an accident caused by unsecured loads, you should contact a competent St. Louis accident lawyer at The Hoffmann Law Firm, L.L.C. to learn more about your legal rights. Call (314) 361-4242 today for a free case evaluation.